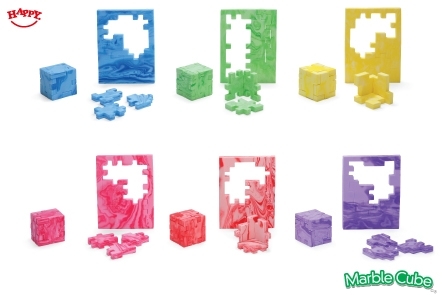 Discover our entire foam cube puzzle collection: from 2D puzzle to 3D cube, from easy to mindboggling! 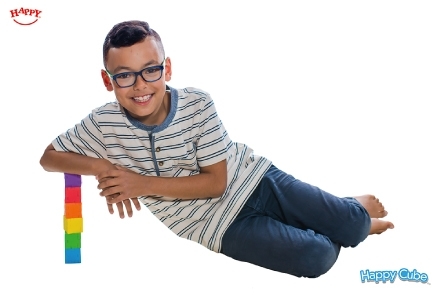 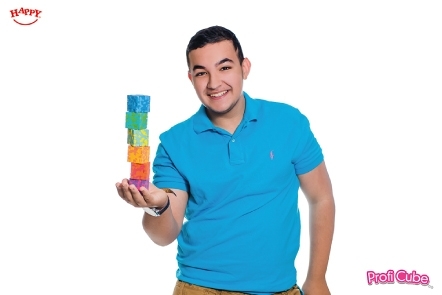 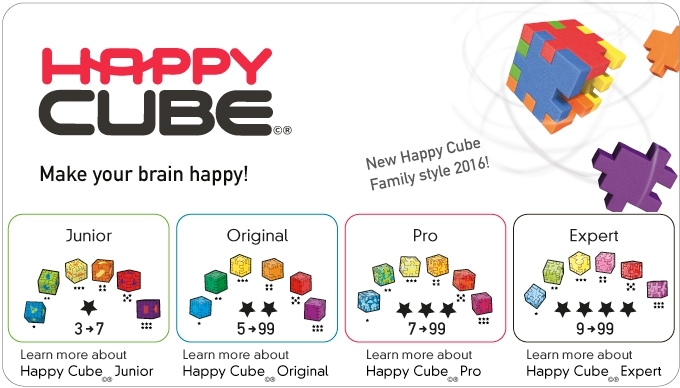 The Happy Cube Family consists of four graded foam cubepuzzle sets. 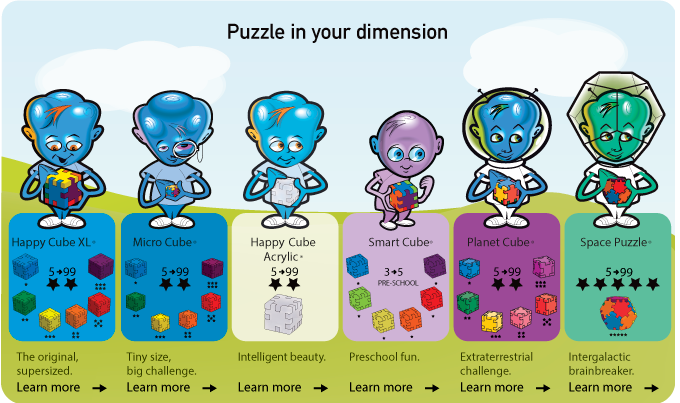 Many more challenging and fun 3D cube puzzles. 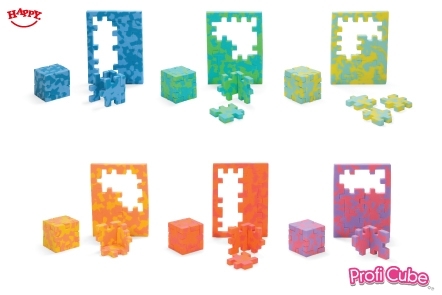 Puzzle a foam cube with the 6 pieces, then put them back into the frame. 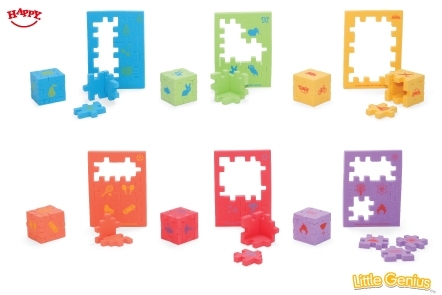 Combine cubes to create multi-dimensional puzzle constructions. 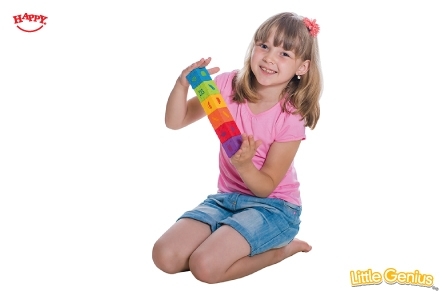 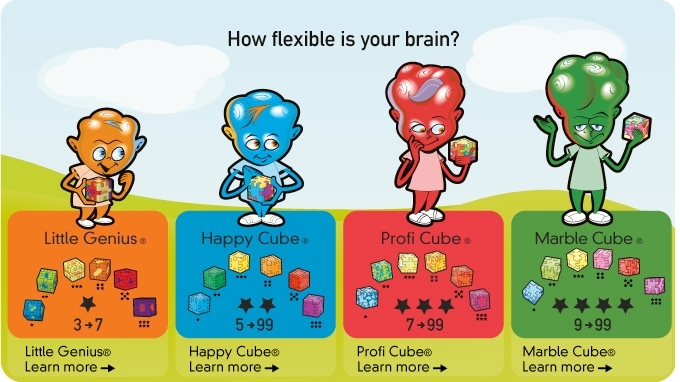 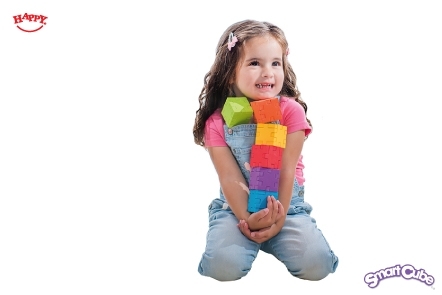 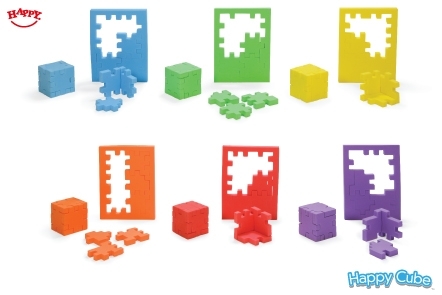 The Happy Cube Puzzle Family consists of four graded foam cube puzzle sets. 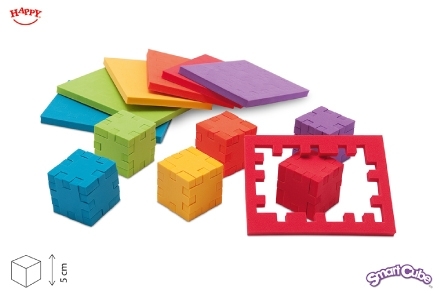 Discover the entire collection foam 2D & 3D puzzlecubes, from easy to mindboggling, in several colours and sizes.